In 1876, Sydney Stott began selling some of the very first typewriters in Australia, delivering the latest office products and business support. The business and services grew! In 1915, Stott & Hoare opened in Western Australia. For nearly 150 years, we have put customer satisfaction at the heart of every solution we have delivered. Technology has changed but our approach hasn’t. We have continued as early adopters of technology, finding the right solutions for clients to help drive efficiency, productivity and innovation. As a locally-owned WA technology company, Stott Hoare offers clients expertise, advice and service in addition to robust fit-for-purpose technology. Stott Hoare's experience in various industries ensures best practice solutions along with choice, flexibility and excellent service. 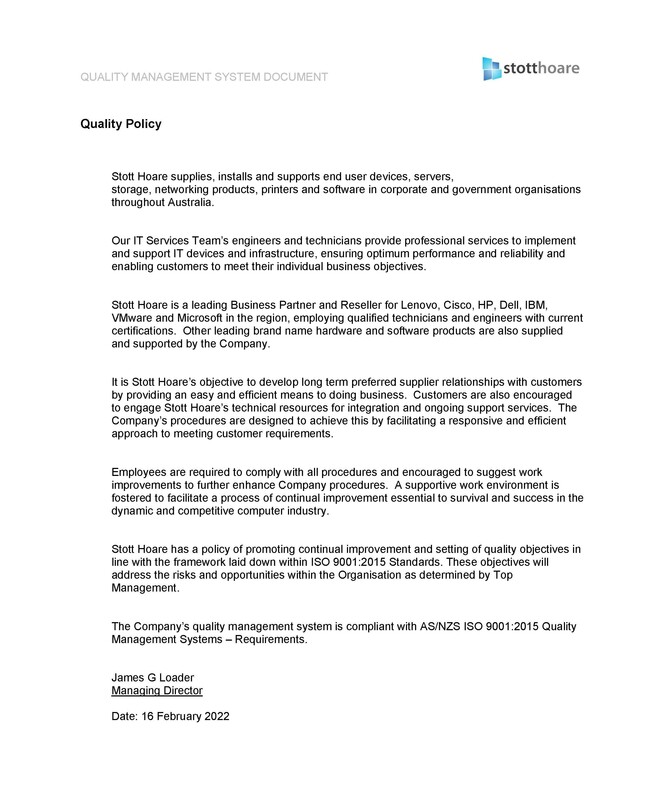 Find our Quality Policy here. At Stott Hoare we are dedicated to providing excellent service by truly understanding your unique requirements, offering valuable knowledge and experience, and engaging a talented workforce to design, install and support leading brand technology. For many, the amount of information available when selecting technology can be overwhelming. Yet we all know that the right technology can improve employee collaboration, mobility, flexibility and efficiency. Stott Hoare partners with our clients to ensure that we recommend, install and support devices and infrastructure that supports organisations and empowers the workforce. Our approach is to make sense of your needs, match them to the most appropriate solution and become a trusted advisor in the process. Taking this time at the beginning helps us to better understand your organisation. Our specialist teams can then work with you to meet your requirements now and into the future. Our flexibility with vendors means we can offer bespoke solutions at competitive prices and provide upgrades to your existing infrastructure. With us part of your digital transformation journey, you have a passionate, customer-focused team working toward your organisational goals. Since the beginning, our people have made the difference. At Stott Hoare we take great pride in recruiting talented and experienced team members to provide excellent service to customers. We encourage long-term employment by rewarding efforts and providing career opportunities. This means we have passionate teams empowered to deliver project excellence and encourage initiative to build our knowledge and expertise. Our supply, solutions and support teams represent key stages of the project lifecycle and work together to offer an integrated approach to delivering solutions. We all subscribe to the Stott Hoare ethos of listening, understanding and achieving. 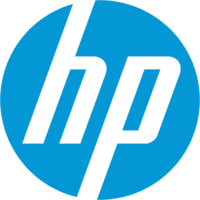 It applies throughout the business to ensure we continue to be leaders in the competitive field of IT supply, solutions and support. With our reputation for delivering outstanding services Stott Hoare helps people in businesses, government and education succeed. Stott Hoare has achieved and maintains ISO9001 Quality Assurance accreditation which provides added confidence and peace of mind. 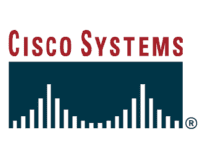 In addition to stringent quality assured processes and procedures, we use various industry standard tools to schedule and manage projects, and provide managed services. Quite simply Stott Hoare provides you with the benefit of a streamlined IT procurement, installation and support process through a single source. Through the quality of our people, our pursuit of service excellence and our commitment to our customers’ success, we will establish Stott Hoare as a strategic partner for business and technology solutions. The West Australian Symphony Orchestra is WA's largest and busiest performing arts company. Stott Hoare has supported the orchestra for 20 years. We believe that is is important that people across WA experience the magic of classical music through concert performances, touring, education programs and other activities. The Perth Children's Hospital Foundation is the official fundraising body for Perth Children's Hospital, WA's specialist children's hospital. Our support of the Perth Children's Hospital through donations and events helps to deliver hope and improve the quality of life for many West Australian children. 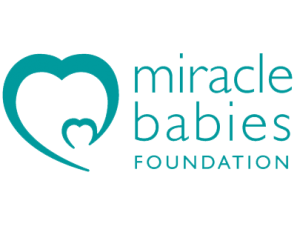 The Miracle Babies Foundation is Australia’s leading not for profit organisation supporting premature and unwell newborns, their families and the hospitals that care for them. We have been a major sponsor of the Miracle Babies Foundation Annual Golf Day over the years, helping to deliver better outcomes for newborns and their families. The Future Footprints Programme supports Aboriginal students from remote regions of Western Australia. Future Footprints is a well established partnership between students, schools, parents, communities and sponsors. The primary goal of the programme is to ensure the engagement of Aboriginals students with the education system, to foster a sense of belonging and self worth, and provide Aboriginals students with the confidence, knowledge and skills to succeed. We take pride in supporting the Future Footprints Camp Leadership, to improve educational outcomes and provide Aboriginal students with the confidence, knowledge and skills to succeed.